Besides having a security app installed on your Android Smartphone or Tablet, you need to know some basic tips that would surely make your device secure when connected to public Wi-Fi HotSpots. These tips will also be highly helpful when your mobile is lost or stolen. These 5 tips are very basic and simple to use, but are significant in rescuing from losing data. 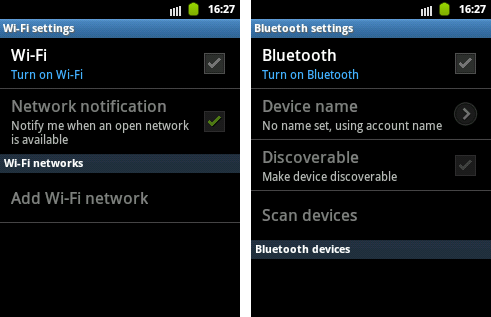 Note: Some of the steps described below might work only on devices running on Android 4.1 Smartphones. Before choosing any pattern, you must activate the automatic lock so that it is protected when kept idle. Go to Settings -> Security -> Screen Lock. Choose ‘Pattern’ and draw any pattern of your choice which is easy for you to remember. 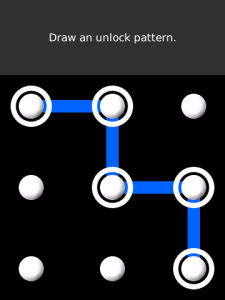 Next time when to want to unlock the screen, draw the same pattern to unlock your screen. If you wish to unlock via PIN, you can do it subsequently using the same procedure. Note: Drawing pattern is more recommended than setting a password and don’t forget to activate the automatic lock. 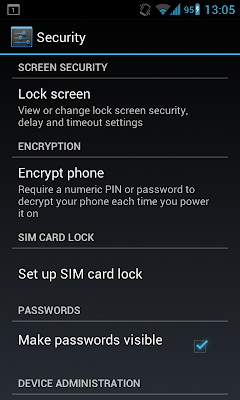 Go to Settings -> Security -> Encryption option. Setup the same PIN, password or pattern the same way you did in the 1st step to encrypt your device such that when you power on your Smartphone, it is decrypted using your PIN or pattern. In case you forget your PIN or pattern, you can reset your phone using ‘Reset Factory Default Settings” and doing this you will lose all your data. 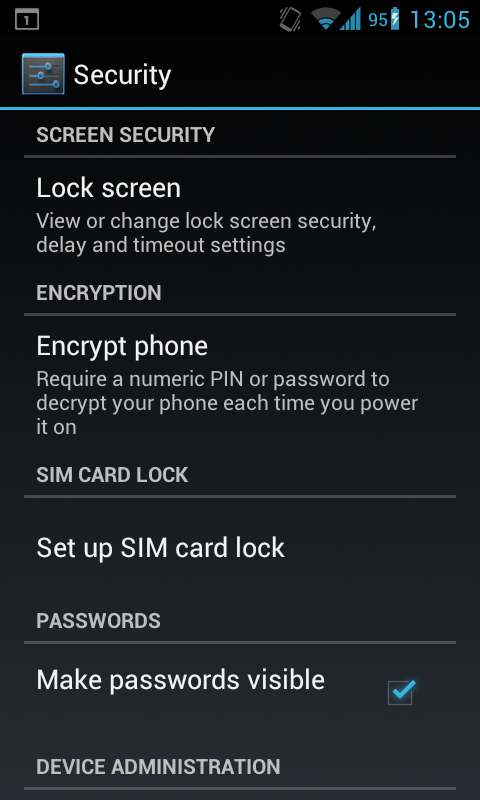 So, always remember your PIN or pattern when ‘Encryption’ option is selected. Install a strong backup tool for Windows or Mac that can backup your apps and data every time you connect the device without requiring root access. 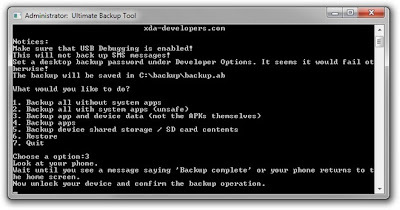 It is recommended to install “Ultimate Backup Tool” from forum.xda-developers.com. 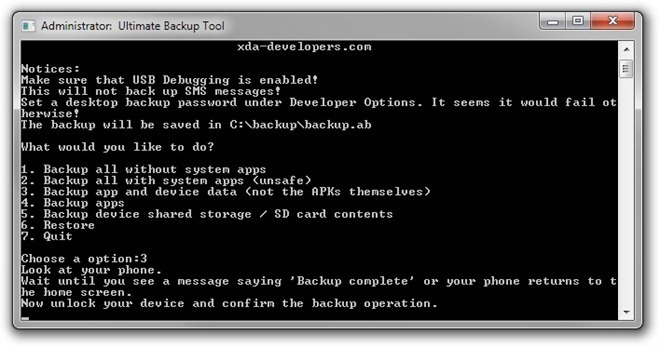 To install a backup tool for Android mobile itself, prefer “Titanium Backup Root” or “App Backup & Restore” utility tools which can backup, restore, freeze your mobile apps and data in a secure way. A professional version is also available for the Titanium Backup Root tool. It is absolutely required to turn off all wireless connections such as Wi-Fi and Bluetooth, particularly in unsafe public Wi-Fi HotSpots. The malware might enter into your device by enabling them which can communicate with the outside world. 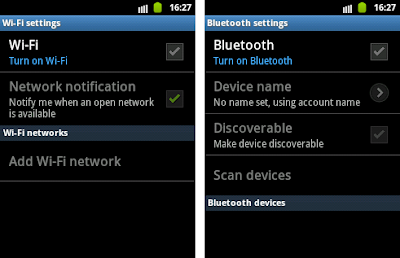 So, when you desperately need Wi-Fi or Bluetooth, turn them on to stay safe. 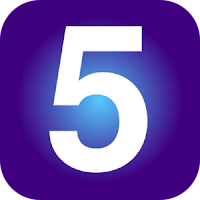 Most of the apps don’t require access to your address book, text messages, photo gallery, etc. So, before you install any app, check the permission carefully so that no potential malware is penetrated into your device via malicious apps.